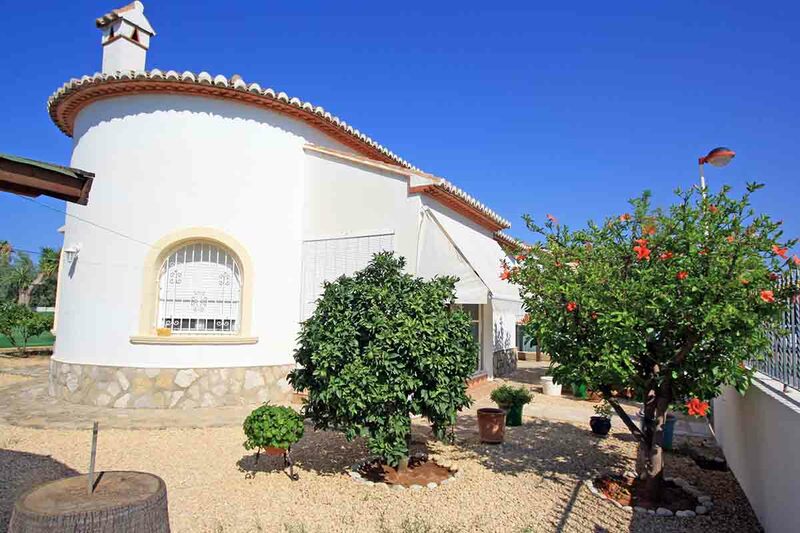 Bungalow for sale in Denia. The townhouse is located in a quiet area just 300 m from the sea. It is distributed in a living-dining room, a kitchen, a bathroom and two bedrooms one of them with an en suite bathroom. There are extras such as fireplace, air conditioning, double glazing, laundry, storage room, barbecue, parking for one car and garage for a car with automatic door. 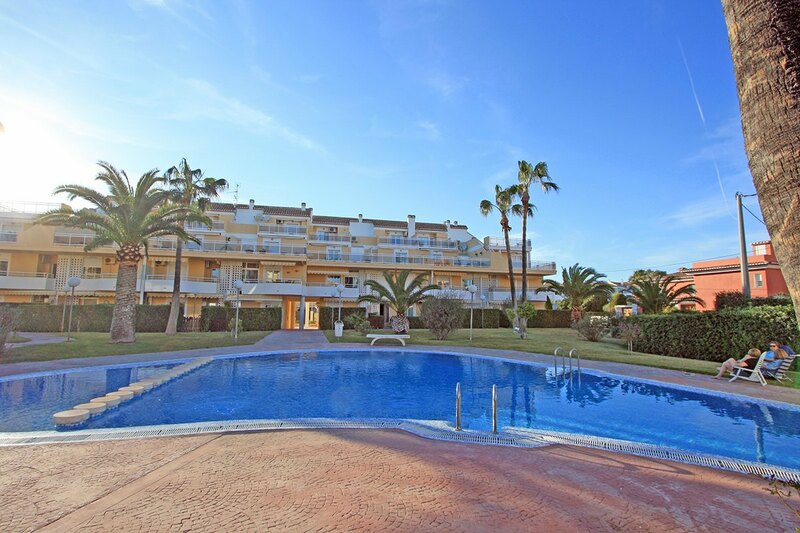 The property is very close to all amenities such as supermarkets and restaurants. The largest shopping centre in the area is in Ondara, 20 minutes away by car, as well as the motorway to Valencia (1 h) and Alicante (1 h). 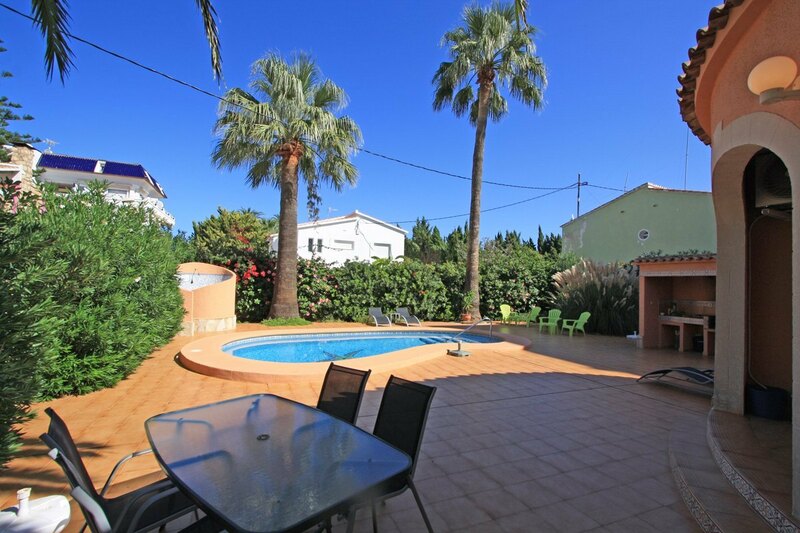 This property is ideal, either as a holiday and permanent home.